Today we launched our first podcast recorded in our new 4-microphone podcast production facility! 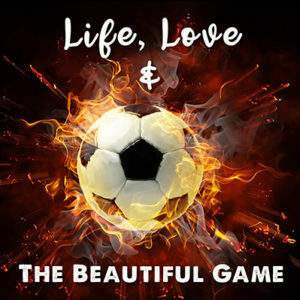 Life, Love & The Beautiful Game is an irreverent take on relationship advice as seen through the eyes of football. As our 2 football pundits Sebastian Sim & Elliott Danker dish out their off-beat brand of love guidance, our ‘referee’ Shareen Wong keeps things sane and adds her own advice. This entry was tagged libsyn, mixpre10t, permanentsetup, podcasting, protools, RE320, singapore, sounddevices, splicecast, splicestudios. Bookmark the permalink. ← Pitch Us Your Podcast Idea!